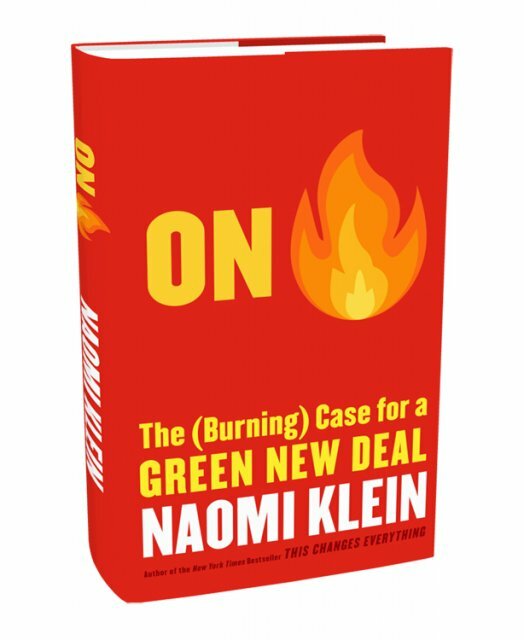 Naomi was asked by the New York Times to contribute to an edition of "Room for Debate" about Occupy Wall Street: "The protesters are getting more attention and expanding outside New York. What are they doing right, and what are they missing?" Here is her response. I can’t help but compare the Occupy Wall Street protests to the movements that sprang up against corporate globalization at the end of 1990s, most visibly at the World Trade Organization summit in Seattle. Like today’s protests, those demonstrations were also marked by innovative coalitions among students, trade unions and environmentalists. Published in The Los Angeles Times. Naomi was asked by the Los Angeles Times to revisit her early reflections on the September 11 attacks. Here is her short piece for the Times' "9/11: A Decade After" series. Naomi gave the following speech at the Tar Sands Action in Washington DC on September 3, 2011. Special thanks to Dahlman Cook Productions.